Penelope was released in June 2017. There are five versions of Penelope. 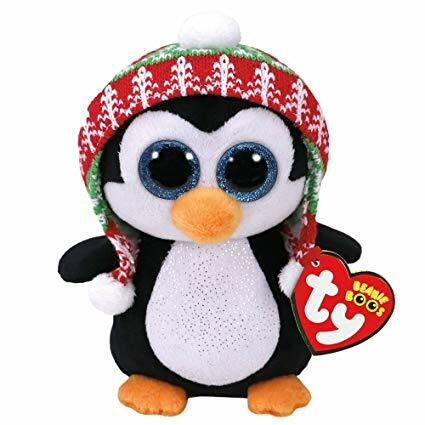 This extra large 25″ version, a small 6″ Beanie Boo, a medium 9″ Beanie Boo Buddy, a large 16″ size and a key clip.